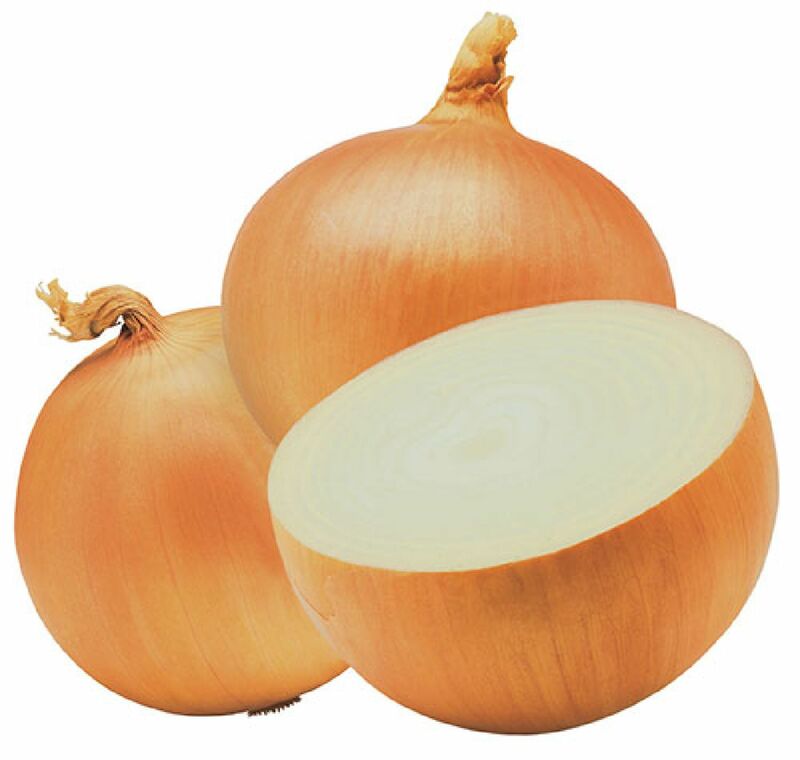 Sunset Produce offers a variety of onion types and sizes to fit your needs. Quality begins in the field and every aspect of growing onions impacts the condition of the product. 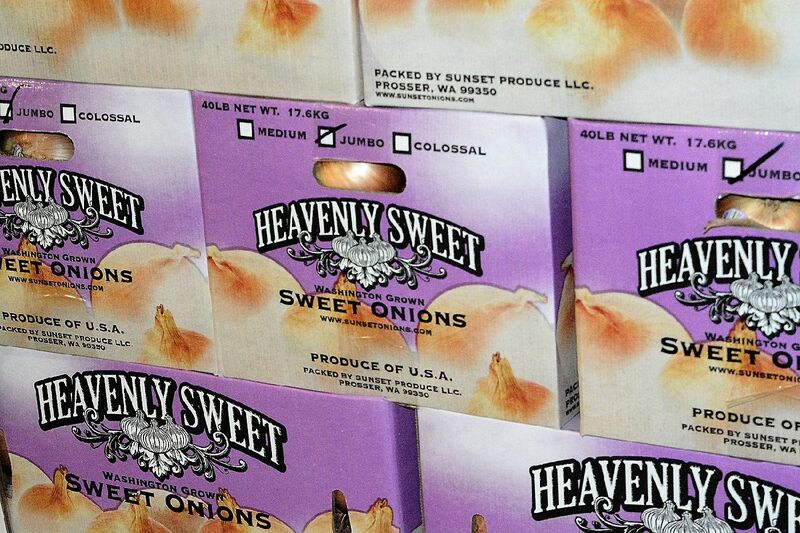 Each field of onions is carefully managed by the family farm owners of Sunset Produce. We grow the onions we pack and sell. We control the total process from early spring planting to the finished packed product. At Sunset Produce we adhere to the strictest guidelines in the onion industry. Alongside professional USDA inspectors, Sunset has its own staff of highly trained quality control inspectors who inspect each and every load that is shipped to our customers. Using state-of-the-art computerized sizing equipment each onion is screened by an electronic eye and then sized by weight into each individual package. This process ensures you are getting the perfect product every time. Our onions can be purchased in many different sizes. Sunset Produce also offers computerized specialty sizing within these groups, including count per package tailor made for your operation. These are typically yellow in color but there are some varieties that are red. The yellow sweet is the most prevalent and is noted for its sweet and mild taste. They usually have a thinner much lighter colored outer layer and can be round in shape as well as flatter. The sweet onions are mostly used fresh and have a very wide range of uses. They continue to grow rapidly in popularity because of their taste and are becoming more readily available year around. These onions will range in color from a dark red to deep purple with a tinge of red inside. 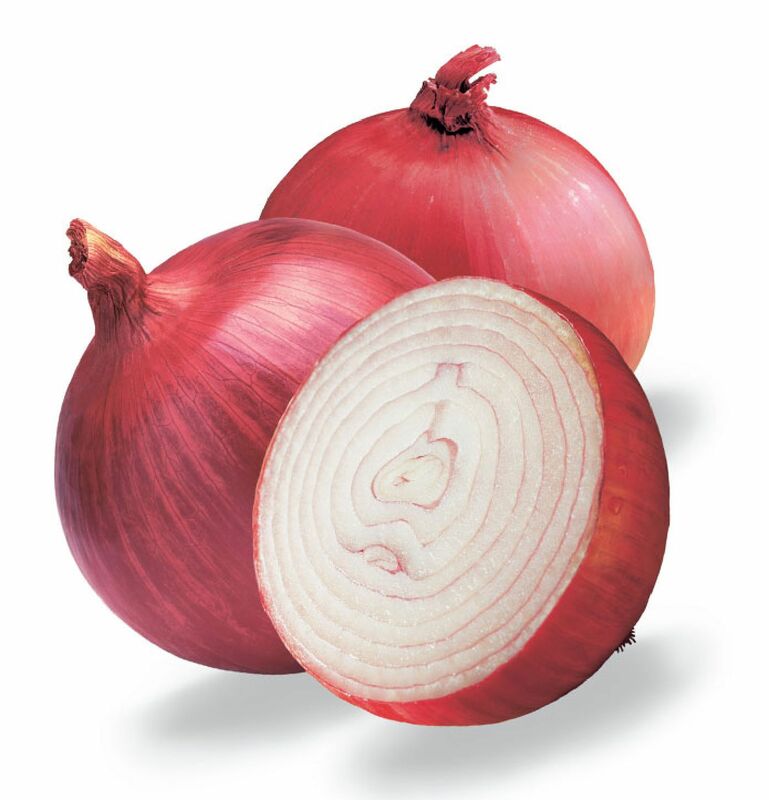 The red onion is widely used in fresh dishes in a variety of salads, sandwiches and dips. This onion is best served fresh but can be lightly roasted as a wonderful addition to grilled or warmed sandwiches. 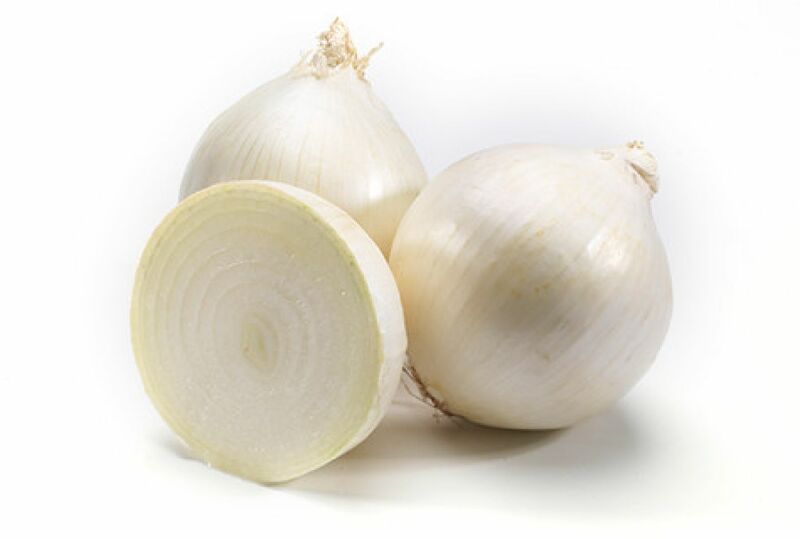 White onions are popular for cooking but also widely used fresh. With their tangy but sweet flavor, they are most popular in salsas not only for flavor but their bright white colored flesh. The color brightens up salsa dishes as well as dips. White onions also make excellent caramelized onions as they cook down to a rich golden color while maintaining that sweet flavor. The yellow onion is the most widely available, and is the most popular and versatile onion. They are sometimes referred to as “brown onions” because of the rich golden colored outer skin that is most often several layers thick. The yellow onion can be used fresh as well as in cooked and baked dishes. Kept in a cool, dry, well ventilated storage environment these onions can be kept for longer periods of time and maintain their golden color and freshness. ©2017 Sunset Produce, LLC. | All Rights Reserved.